During the month of November, nurses, home care aides, therapists, and social workers are honored by the home care and hospice community for their critical role in serving patients and families. The National Association for Home Care & Hospice (NAHC) recognizes their contribution by celebrating November as Home Care and Hospice Month. According to the NAHC, home care providers traveled 7.6 billion miles to deliver services in 2016. Home care provides high-quality, compassionate care to more than 5 million Americans annually. 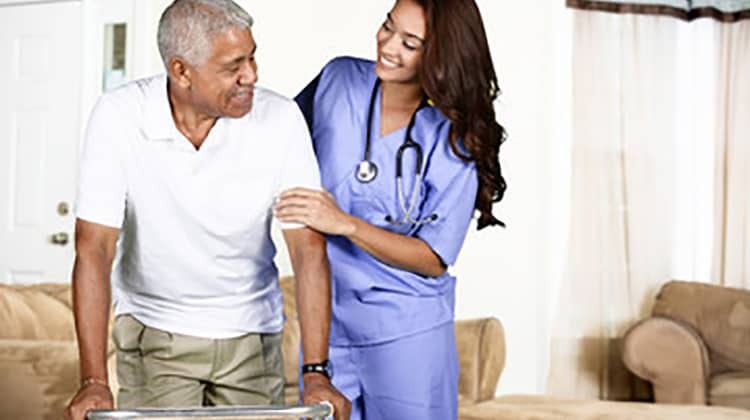 According to the Administration on Aging (the principal agency of the U.S Department of Health and Human Services), home health care helps older adults live independently for as long as possible, even with an illness or injury. It covers a wide range of services and can often delay the need for long-term nursing home care. 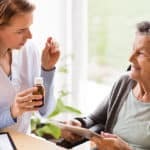 Because of home health agencies, patients are receiving the healthcare they need, in the setting of their desire – specifically, the comfort of their home. Home health team members are caring and compassionate, making a difference in the well-being of their patients and the lives of patients’ families. 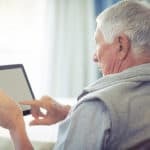 The rapidly growing population of older adults, coupled with the desire to “age in place,” is fueling an expected demand for home healthcare providers. The Bureau of Labor Statistics reported that 2.8 million jobs were added in the health care sector from 2006 through 2016, at a rate 7 times faster than the rest of the economy. 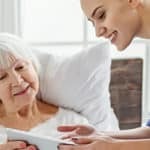 While the projected growth of jobs in healthcare settings is 18% through 2026, the demand for home health and personal care aides will exceed the healthcare sector’s growth, with an increase of 41% to more than 4 million jobs.